The accident took place when a canter loaded with vegetables overturned after it hit the road divider due to low visibility amid dense fog. The accident took place near milestone 92 under Surir police station area, police said. 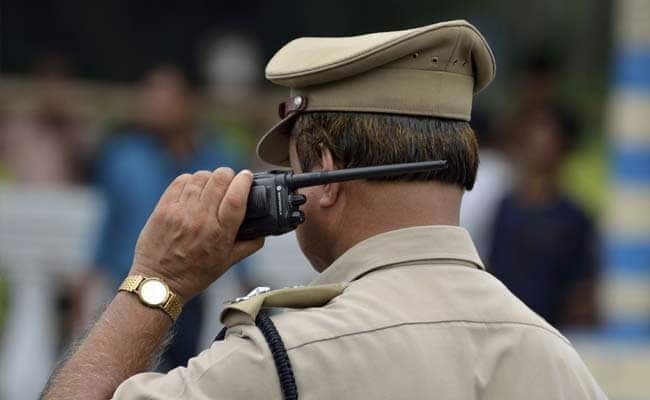 One person was killed and nine injured in a pile-up of over half-a-dozen vehicles in Uttar Pradesh's Mathura district on Monday, police said. The accident took place near milestone 92 under Surir police station area, they said. The deceased was identified as Rajesh (35), a resident of Agra, they added. "The accident took place when a canter loaded with vegetables overturned after it hit the road divider due to low visibility amid dense fog," Deputy Superintendent of Police Jagveer Singh Chauhan said. Following this, half-a-dozen vehicles, including two buses, collided with each other, he said. All the vehicles were headed towards Noida from Agra, he added. The injured are undergoing treatment at a hospital in Vrindavan, the police said.